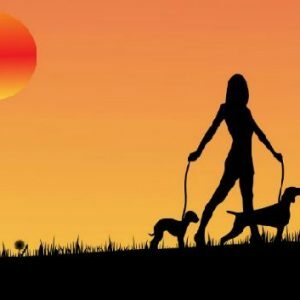 How walking benefits your Health……..
Posted by shirtsleeves blog | Comments Off on How walking benefits your Health……..
Posted by shirtsleeves blog | Comments Off on Nutritious and Delicious Smoothies! 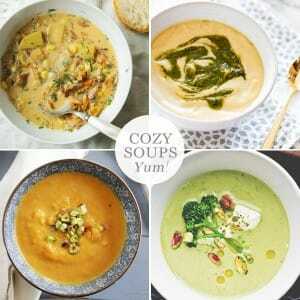 Posted by shirtsleeves blog | Comments Off on Whats your favourite soup? 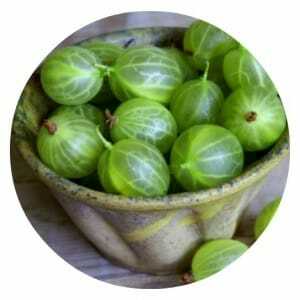 Posted by shirtsleeves blog | Comments Off on Gorgeous gooseberry! 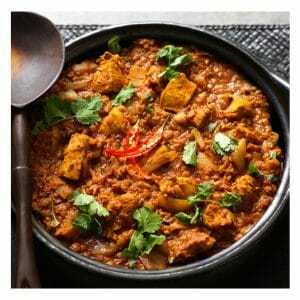 5 Foods For Better Skin! 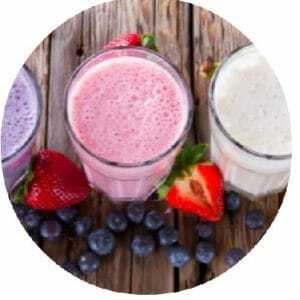 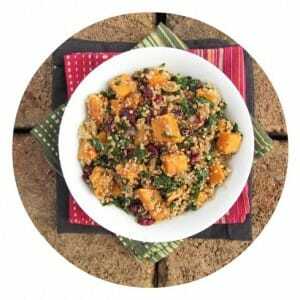 Posted by shirtsleeves blog | Comments Off on 5 Foods For Better Skin! 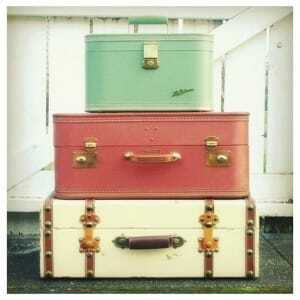 Posted by shirtsleeves blog | Comments Off on Holiday packing made simple!